While out in the mountains creating a new trail, I realized that the process that I use to design and build trails is very similar to the method you can use to create your own path in life. So many people are lost and looking for direction… looking to find their purpose, their inspiration… they are afraid of making the wrong choice, or taking the wrong step. So they take none. The video below describes the method I use to overcome these obstacles. This entry was posted in Getting Started, The Journey, Tips & Tricks and tagged Direction, Finding Your Path, Mt. 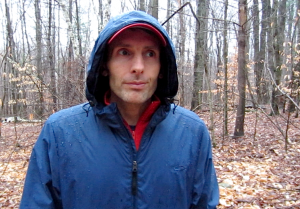 Athony, Purpose, Trail Blazing, Trail Running, Video. Bookmark the permalink.